Think your family is weird? 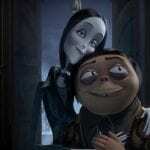 Well, Metro-Goldwin-Mayer is here to prove otherwise, as they have released the teaser trailer of their animated take on The Addams Family! In this teaser, audiences are re-introduced to familiar faces of the family, voiced by an all-star cast of Oscar Isaac (the Star Wars sequel trilogy) as Gomez, Charlize Theron (Kubo and the Two Strings) as Morticia, Chloë Grace Moretz (The Tale of the Princess Kaguya) as Wednesday, Finn Wolfhard (Stranger Things) as Puglsey, and Nick Kroll (Sausage Party) as Uncle Fester, and doing the crazy activities you’d expect from a family like this. 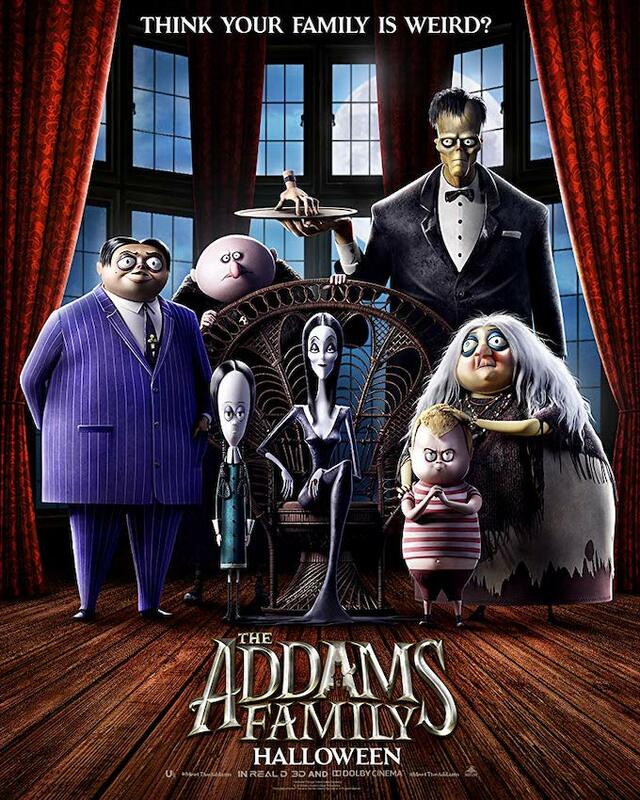 Visually, their designs are heavily inspired by the original comic illustrations by Charles Addams, hence the familiar, yet unique aesthetic that suits this adaptation perfectly. Crew-wise, The Addams Family reunites Sausage Party directing duo Greg Tiernan and Conrad Vernon (in family-friendly fashion this time) and is animated by the same studio behind that film, Vancouver-based Nitrogen Studios (now owned by Cinesite). The script has been penned by Matt Lieberman, screenwriter of Netflix’s The Christmas Chronicles and Warner Animation Group’s upcoming Scoob. Numerous adaptations of the iconic family have been realized in the past, including several live-action films, two animated series produced by Hanna-Barbera, and a 2010 musical. There hasn’t been a screen adaption since The New Addams Family sitcom which aired from 1998 to 1999, so a 20-year gap seems sufficient enough for us to welcome a new interpretation like this. 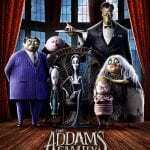 The Addams Family is set to be the second animated feature released by United Artists Releasing, a distribution joint between Annapurna Pictures and Metro-Goldwyn-Mayer. The first is Laika’s newest stop-motion film Missing Link, which was produced by Annapurna. UAR has The Addams Family scheduled for theatrical release on October 11, 2019, just in time for the Halloween season. Are you welcoming to this new take on The Addams Family so far? Fire your thoughts in the comments!